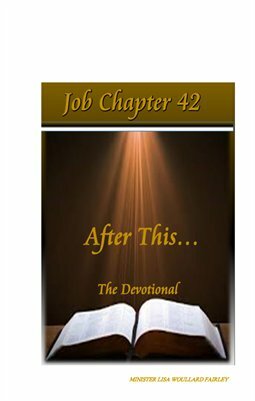 Job Chapter 42 is a devotional to encourage the hearts of those that may be facing hardships or difficult situations in their life. Job went through various trials before reaching his place of restoration in the book of Job Chapter 42. Sometimes we all need a word of encouragement to get through the difficult chapters.